Now is prime time for business growth. According to the National Federation of Independent Business, job creation, expansion plans and increased compensation all hit record high levels recently. When the economic landscape is positive, it’s the ideal time to examine all areas of potential business profit. 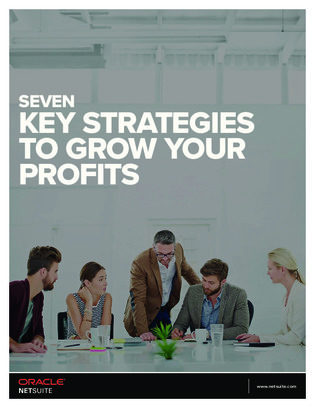 Read this white paper for 7 key strategies to grow your profits.